The Invisible Inc. Early Access period has been running since August 2014. Now, the title (originally named Incognita) is about to have its coming out party. 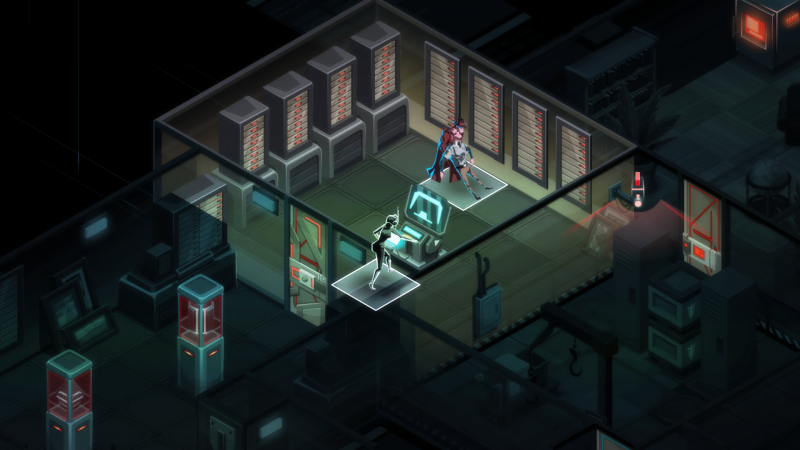 The stealth-strategy game evokes some of the hooks that make XCOM: Enemy Unknown so popular, but with an espionage twist. Players will lead their team through procedurally-generated areas, avoid (or incapacitate) guards, and make off with the objective. Invisible Inc. is scheduled to arrive on May 12, for PC, Mac, and Linux via Steam. For those averse to DRM, a version without such measures will be available directly from Klei. Additionally, Klei has announced a PlayStation 4 version currently in development. The developer isn’t commenting on release window at this time. Invisible Inc. is Klei’s ninth game in ten years, and its third title to graduate from Early Access (Don’t Starve and Eets Munchies are the other two). For those that haven’t yet purchased the pre-release version, you’re going to have to wait until the May 12 release as Klei is removing the game from Early Access. To get a better look at Invisible, Inc. in action, check out our previous coverage.